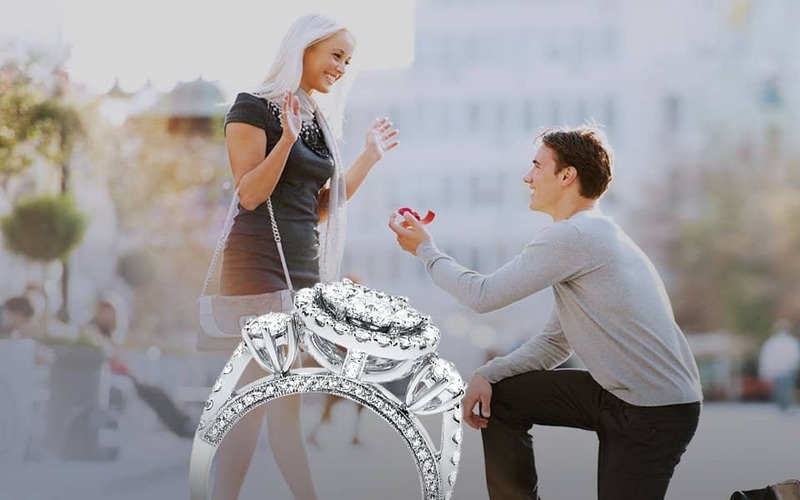 Aura Diamonds is a wholesale diamonds dealer in the World Trade Center of Dallas, TX. We carry large assortments of wholesale diamonds Dallas in a variety of shapes, carat weight and colors. Aura Diamonds specializes in custom cutting diamonds and gemstone for client’s specific specification. We pride ourselves on our diamond education, we provide our client’s with a 45 minute course before they even see single stone which teaches them signature of loose diamonds Dallas. At Aura Diamonds believe that an educated buyer is an empowered buyer. When trying to choose the perfect diamond, many will concern themselves with the same few things. What shape should I get? How big? What quality? We call the this the 4 Ss. STYLE, SHAPE, SIZE (carat), SPARKLE (quality). The best way to get started is to do research online to get tips on the loose diamonds shopping process. 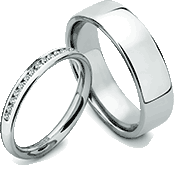 At Aura Diamonds, in Dallas, Texas, we specialize in custom engagement rings. 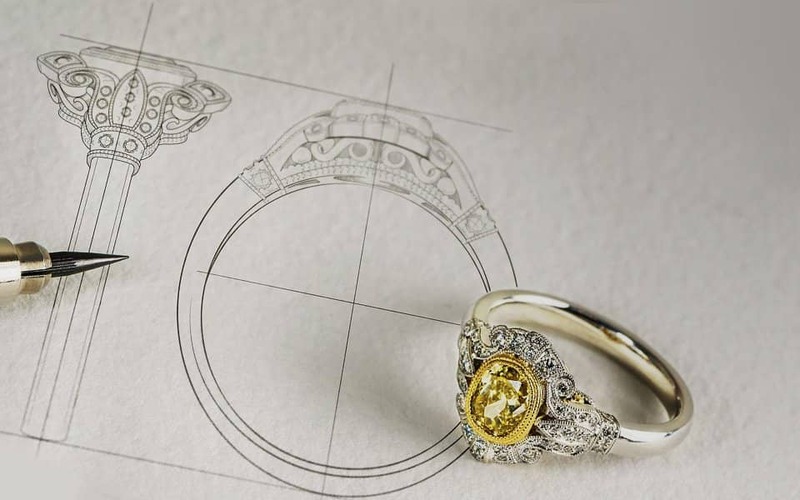 Crafting an engagement ring allows us to custom create what the customer desires. The style becomes a reflection of that person’s taste and their desire to symbolize their relationship in a special way. Ring styles can range from unique engagement rings to antique engagement rings. Today, many are choosing a simple design to show off the shape of the center diamond or gemstone they chose, by making the shank slim with diamonds down the side. 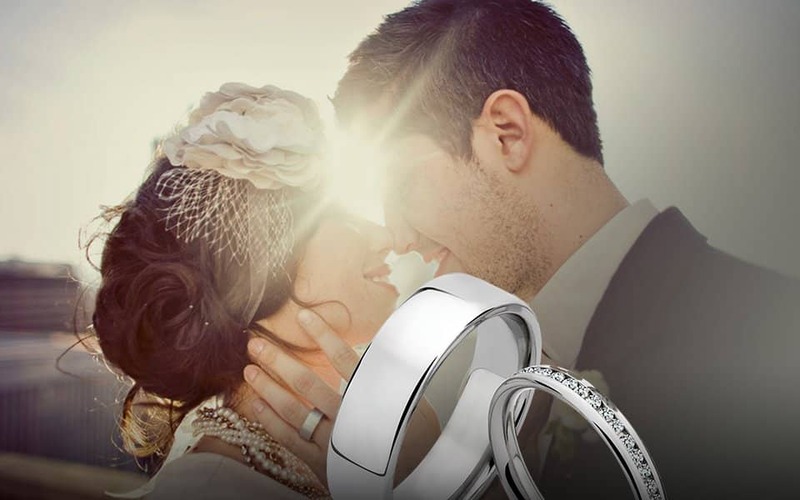 Our designers are the top in their business when it comes to custom engagement rings dallas, earrings, bracelets, pendants and of course wedding rings designs. We encourage our client’s to incorporate number of personal touches for example: birthstone, finger prints, personal engravings and hidden symbols in their custom design rings. Currently in the market we see huge trend toward oval cut, but round cut diamonds and cushion cut diamonds are all ways popular especially for earning and Engagement Rings Dallas. We encourage our client’s to ask questions, that why at Aura Diamonds set up a live chat application with the designers to answer all your questions on wholesale diamonds and custom fine jewelry designs that may come in to your mind at any point of your creative process. 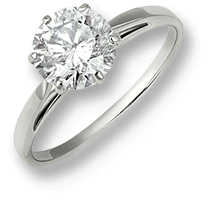 At Aura Diamonds we specializes Engagement Rings in Dallas. Crafting an engagement ring allows us to custom create what the customer desires. The style becomes a reflection of that person’s taste and their desire to symbolize their relationship in a special way. Ring styles can range from unique engagement rings to antique engagement rings. Consumers are aware of many places to buy a diamond in Dallas. What is not know as well, are the wholesale diamond dealers in Dallas. Many retailers will not carry an inventory and will rely on Wholesale Diamond dealers in Dallas. 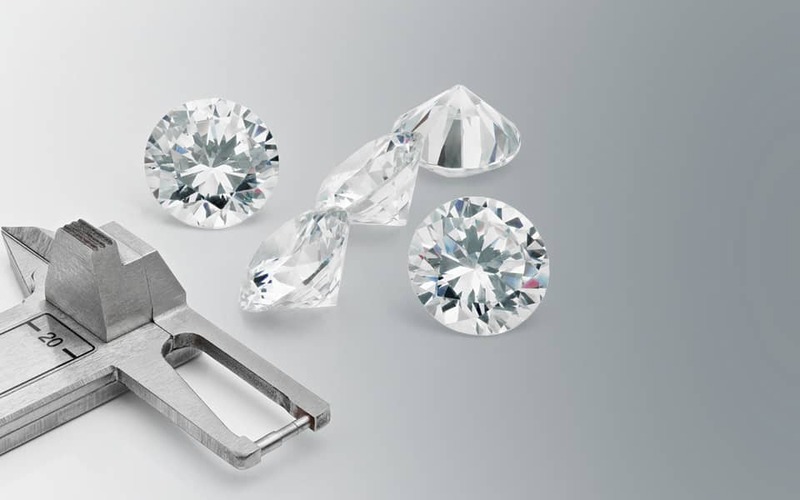 Wholesale diamond dealers carry different shapes and sizes that retailers cannot afford to invest in while waiting for a customer to make the request. Dallas wholesale diamond dealers maintain vast inventories to supply retailerslocal and statewide. This demand requires that Dallas wholesale diamond dealers to focus on the dynamic styles and tastes of the Dallas Market. Wholesale diamond dealers explore energetic fashion trends, scrutinizing shape and fancy color variations. Dallas wholesaler Aura Diamond dealer are at the forefront of diamond selection and availability. At Aura Diamonds we employee only the best jewel craft designers and cutters in the industry today. Our team are the experts of Dallas in engagement rings, earrings, bracelets, pendants, and wedding rings. The designers at our jewelers Dallas TX encourage each client to incorporate personal touches into each piece of jewelry. Adding a personal touch not only improves your Dallas diamond shopping experience but will also provide you with a sentimental piece for many years to come. A small touch such as a birthstone, fingerprint, personal engraving, or even hidden symbols can customize a piece to your personality and unique style. Have a personal touch idea not mentioned here? Ask us about it! 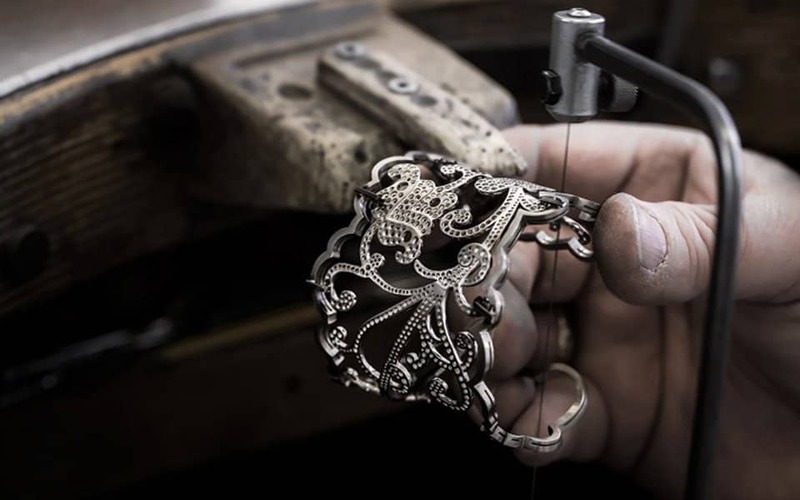 Our designers enjoy working with clients to create truly unique jewelry pieces. We pride ourselves on staying in the know when it comes to jewelry trends! The most current trend leans toward oval cut diamonds, but there’s also a high demand for round and cushion cut diamonds, as well. The latter are most popular for earring and engagement rings. A popular style for Dallas engagement rings is to choose a simple design to show off the shape and fire of the center diamond or gemstone by making the shank slim with diamonds down the side. What a piece that’s off-trend and unique to you? Don’t worry! We have you covered there too. We understand that each client seeks specific qualities in their Dallas jewelry shopping experience. We’re happy to design whatever is on-trend to your heart, style, and personality! 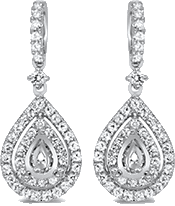 Aura Diamonds is at the forefront of Dallas Jewelry fashion! Come visit us, your local diamond wholesale dealer, today!